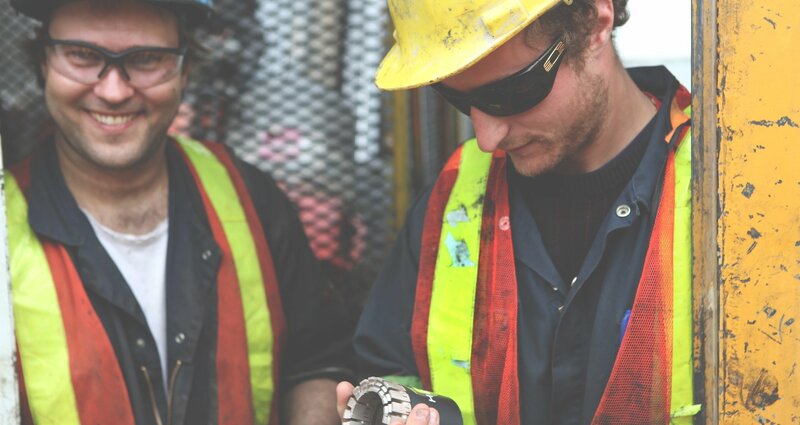 As our industry is beginning to rebound from a very long and tough downturn, drilling and mining companies are realizing is hard to find experienced drillers. Employees new to the industry have to learn the ropes quickly. Like any industry, diamond drilling has its own jargon that includes special terms and acronyms. In order to help any newcomers, I’ve prepared a list of commonly used acronyms and what they mean. So next time someone’s talking about a DLD or a TPS, you’ll be in the know. The distance from one end of the outside of a core bit, across to the other. The diameter of the space inside a core bit, which would represent the size of the core. The space in the crown of a core bit that allows drill water to pass and clear the rock cuttings from the bottom of the hole and to carry them up to the top of the borehole. 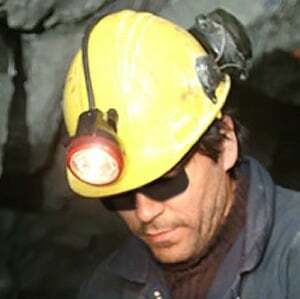 The speed at which a drill bit advances through the rock under it to deepen the borehole. Also known as penetration rate or drill rate, it is normally measured in inches per minute or meters per hour, but sometimes it is expressed in minutes per foot. Learn all about how to improve your ROP with this guide. Also known as bit pressure, it is the force applied on the bit, plus the weight of the rods that are being used. A unit of torque. For those who really want to know, one newton meter is equal to the torque resulting from a force of one newton applied perpendicularly to the end of a moment arm that is one meter long. A measure of the frequency of rotation. Specifically, it is the number of rotations around a fixed axis in one minute. An association that sets standards for the industry. The turbo version of the pie-shaped configuration of a core bit crown. The turbo configuration is recommended for higher rotation speeds. A type of configuration of the crown of a core bit with deeper waterways than the lateral discharge option. The lateral angle and the deeper waterways combine to provide the maximum flushing capability possible with this type of design. 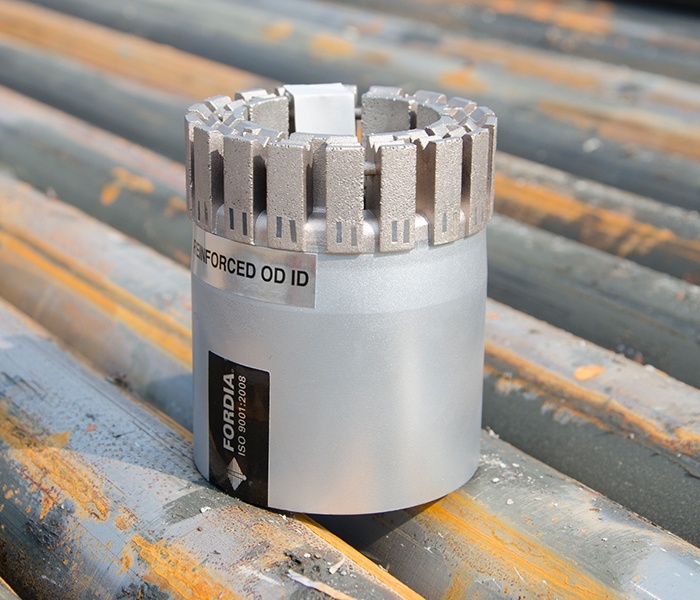 Learn more about core bit configurations in this guide. Also known as a “pill”, this is a mix of products that is sent down a bore hole to control a loss of water circulation. It flows into the void or fracture where the materials will expand inside the void, effectively blocking it up. A type of synthetic diamond used in drilling equipment. The phonetic equivalent of the word “empty”. Can be seen written of containers to let drillers know they are empty. Something that is no frigging good, no freaking good or other variations. Often seen written on items that need to be gotten rid of. The acronyms listed above are just the tip of the iceberg. I will be following up with other abbreviations and terms specific to diamond drilling that you should know, in the weeks to come. Check in or better yet, subscribe to our blog so you can automatically get news delivered to your inbox.